Do you need to go see a house or a few houses today? We can do that for you! Fill out the form & we will get it scheduled for you. Are you curious what your home is worth or do you need to know what it would sell for before you decide to move? Have you heard about how we’re different and how we really benefit people like you & how we take the stress out of real estate? As a way to say thank you for your continous referrals, we have a VIP program with events, monthly goodies and more! 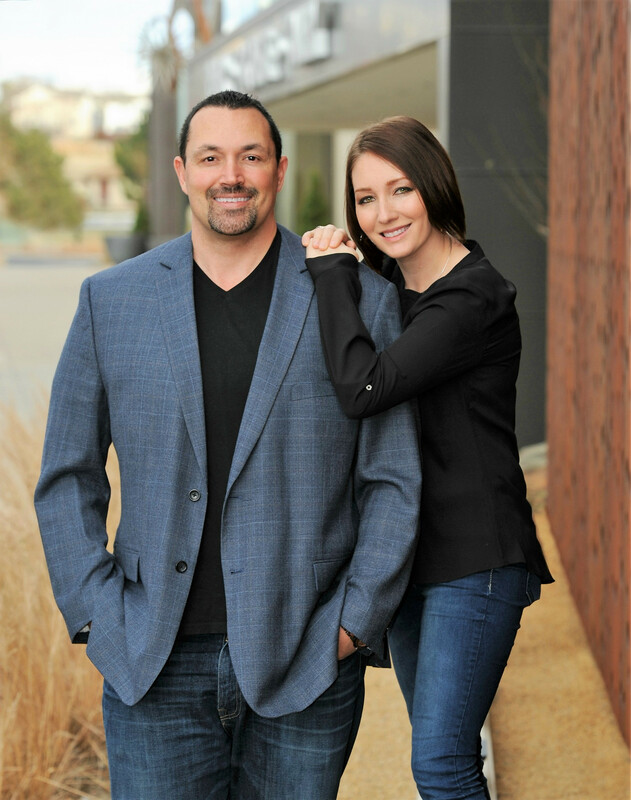 Get to know the people who are making a difference and taking the stress completely out of buying or selling a home. We are among an Elite group of Real Estate Consultants (there are only 52 in the nation) and are taking this business to new levels.